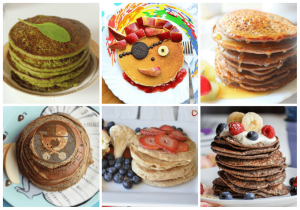 As parents, we like to introduce our kids to as many different experiences as possible, so that they are able to understand and appreciate differences, and one area is that of food. 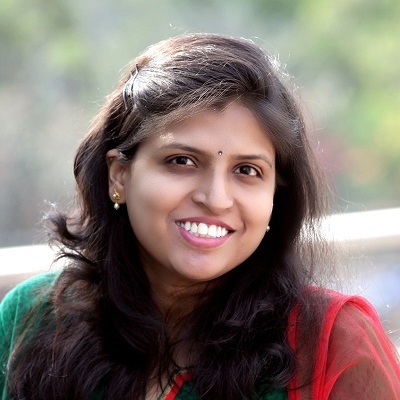 Indian cooking itself is expanding, including more and more ingredients from other cuisines. One such ingredient is tofu, also known as bean curd. Tofu is made by coagulating soy milk and compressing the resulting curds into blocks. Tofu is rich is protein, offers calcium and iron , is low in calories and an excellent vegan substitute for paneer. 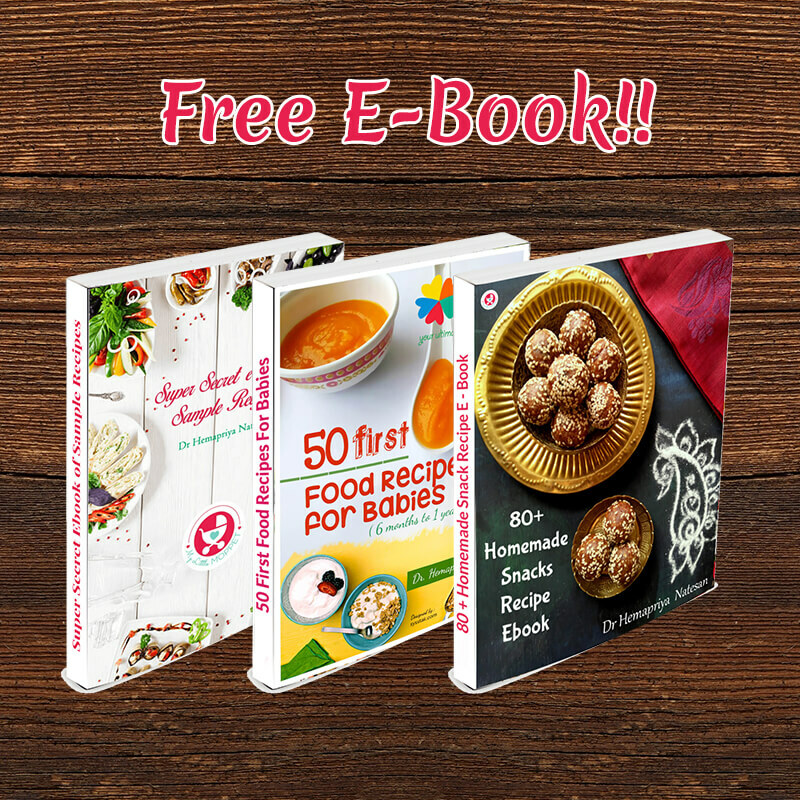 Tofu can be introduced to babies in the form of finger food or in purees after 8 months of age. 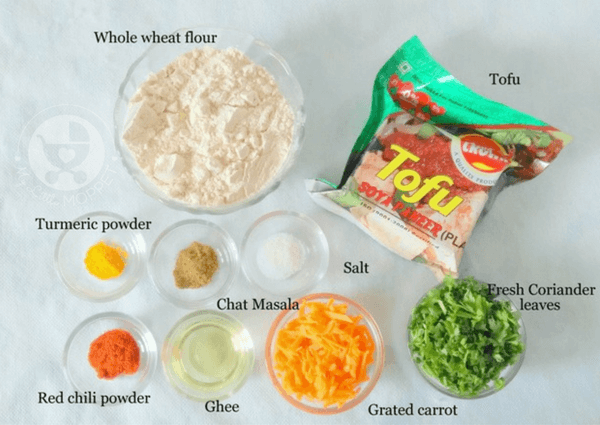 If you’d like to introduce your family to tofu and are looking for a suitable recipe, we’ve got just what you need – a delicious whole wheat stuffed tofu paratha recipe! 1. 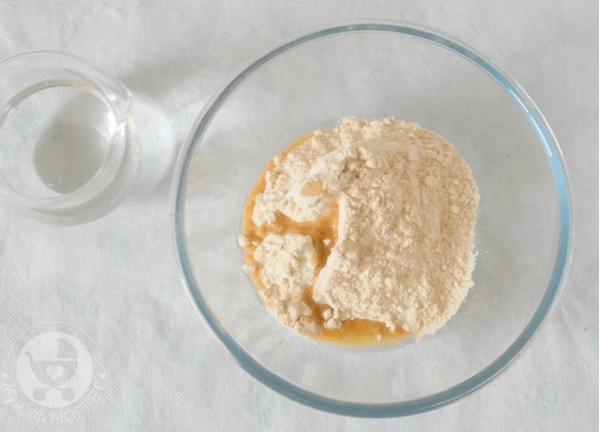 In a mixing bowl, mix together whole wheat flour with 1 teaspoon of ghee and a pinch of salt. 2. Knead the flour into a semi soft dough using warm water as required. Cover the dough and let it rest for 10 minutes. 3. While the dough rests, prepare the stuffing. Wash the tofu and soak in warm water for few minutes. Tap the tofu with a clean kitchen towel or absorbent paper. 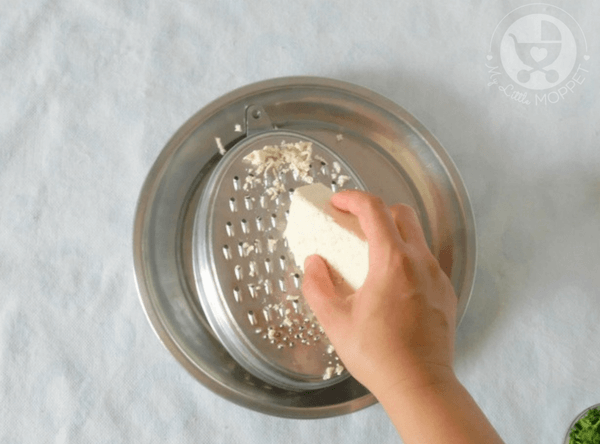 Once dry, grate the tofu block into a large bowl or plate. 4. 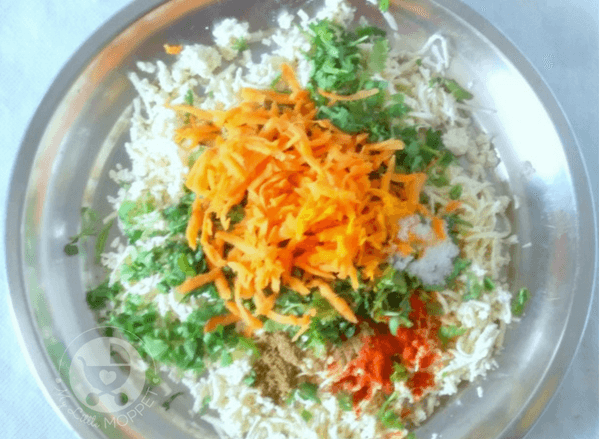 Add the grated carrot, coriander leaves, spices (turmeric powder, red chili powder, chat masala) and salt to the grated tofu. Mix everything very well. 5. Knead the dough for few seconds and divide it into 4-5 equal portions. Roll out each portion into a small circle. 6. Add about 1 tablespoon of tofu stuffing in the middle of the circle. 7. Gather the sides of the circle towards the center and pinch the edges together to seal it. 8. 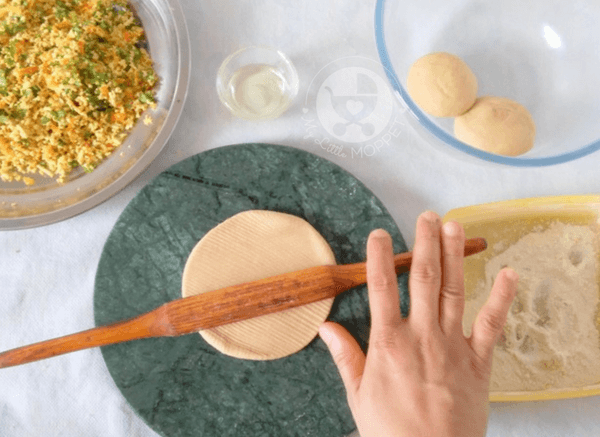 Dust the working surface with wheat flour and carefully roll out the stuffed dough-ball into a thick paratha. 9. 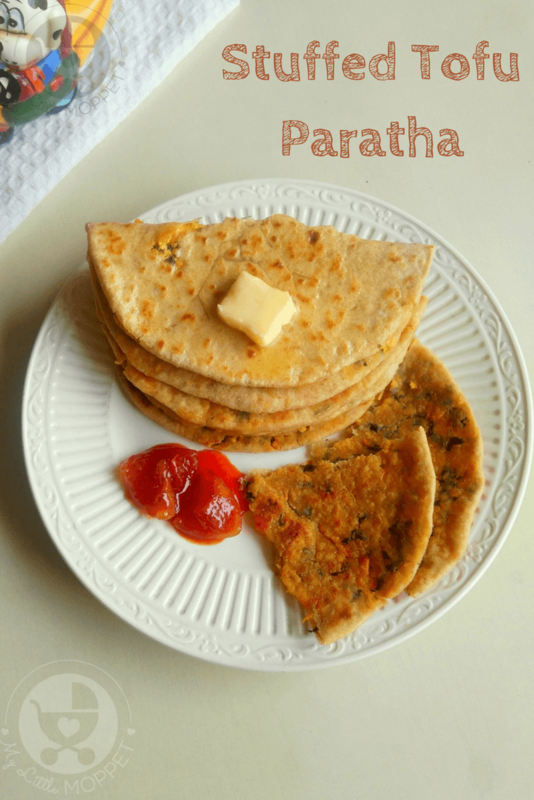 Cook the paratha over a heated skillet till both sides are cooked and brown. 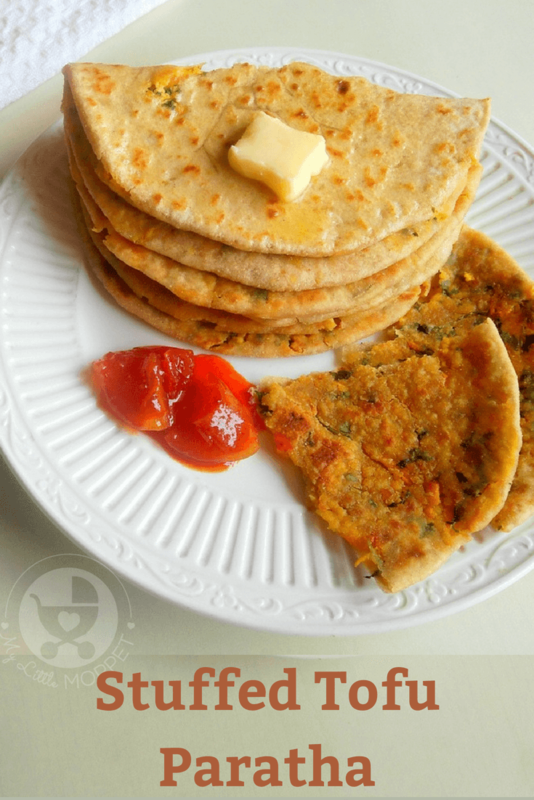 Drizzle some ghee over the paratha as you cook it. 10. 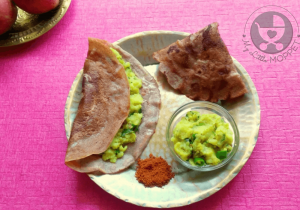 Serve the tofu paratha with sweet lemon pickle or curd. 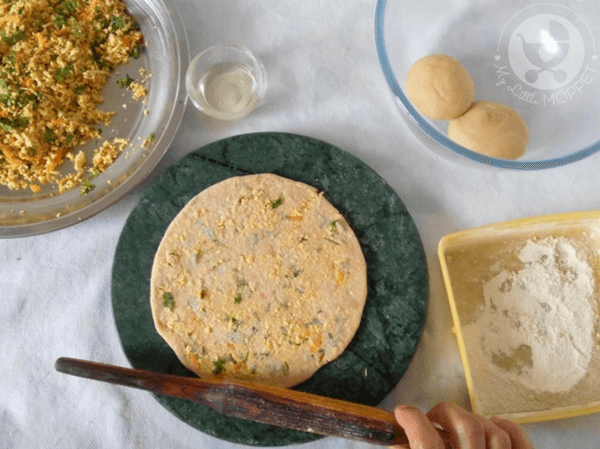 This stuffed tofu paratha is a filling, protein rich breakfast and also works well in the lunchbox. 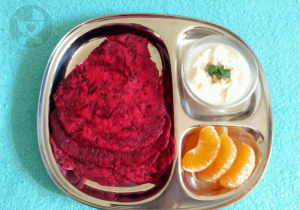 When cut into pieces, it makes a healthy finger food option too.  Cut down on the spices when serving to babies. Please follow the 3-day rule when introducing tofu to babies, since some children may have a soy allergy. 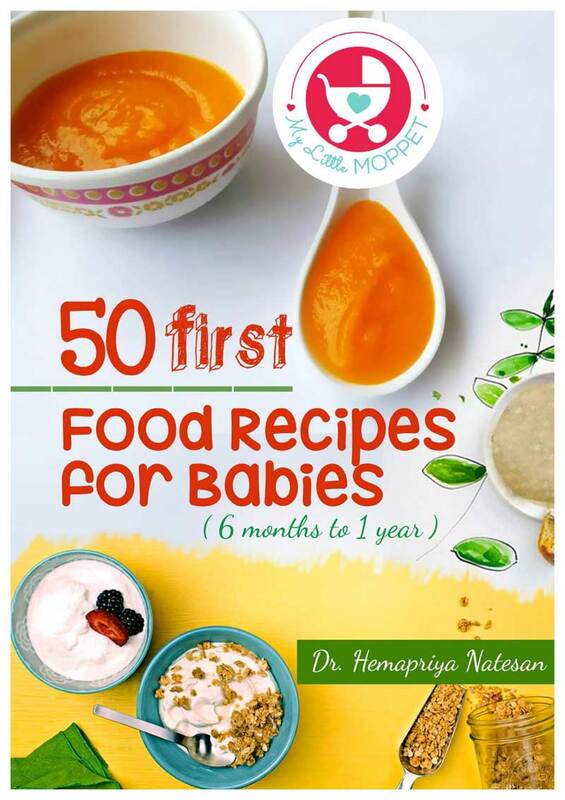 Once you’re convinced it safe for your baby, go ahead and introduce your little one to newer and more interesting flavors! 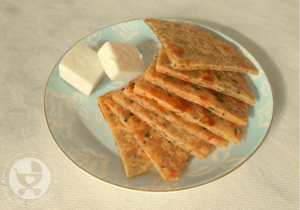 Use familiar dishes to introduce new ingredients to your kids, like this Whole Wheat Stuffed Tofu Paratha recipe that's yummy and packed with nutrition! 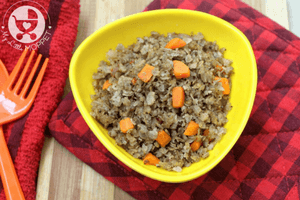 In a mixing bowl, mix together whole wheat flour with 1 teaspoon of ghee and a pinch of salt. 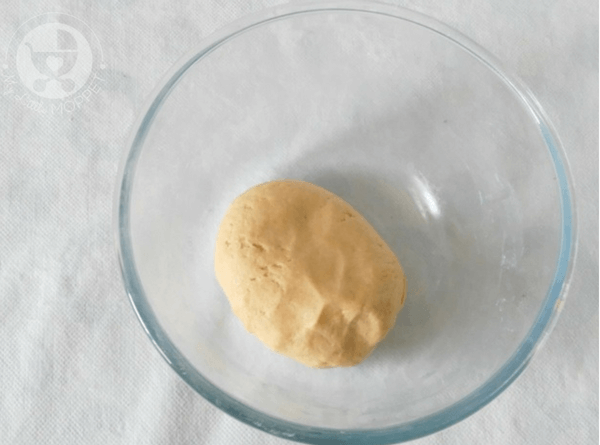 Knead the flour into a semi soft dough using warm water as required. Cover the dough and let it rest for 10 minutes. While the dough rests, prepare the stuffing. Wash the tofu and soak in warm water for few minutes. 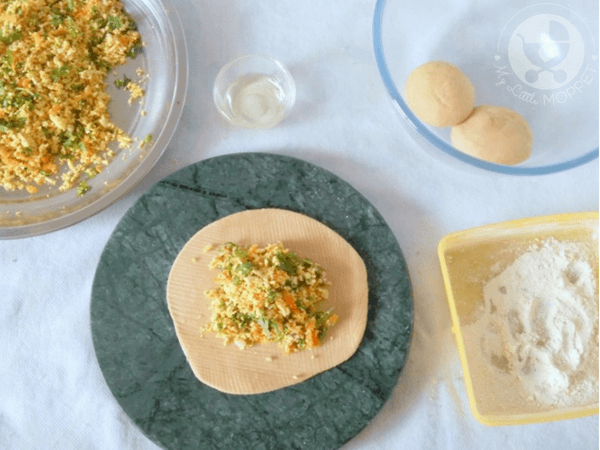 Tap the tofu with a clean kitchen towel or absorbent paper. Once dry, grate the tofu block into a large bowl or plate. Add the grated carrot, coriander leaves, spices (turmeric powder, red chili powder, chat masala) and salt to the grated tofu. Mix everything very well. Knead the dough for few seconds and divide it into 4-5 equal portions. Roll out each portion into a small circle. Add about 1 tablespoon of tofu stuffing in the middle of the circle. Gather the sides of the circle towards the center and pinch the edges together to seal it. 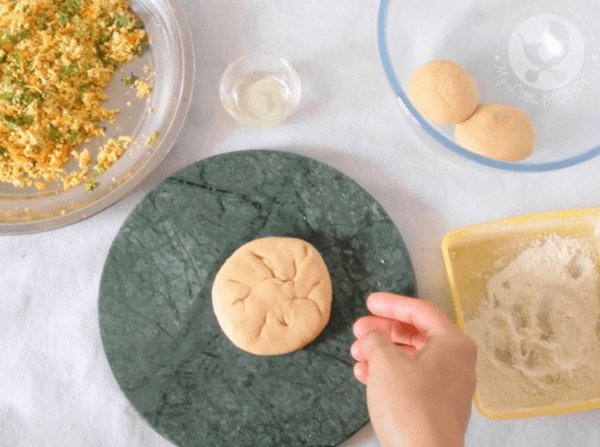 Dust the working surface with wheat flour and carefully roll out the stuffed dough-ball into a thick paratha. 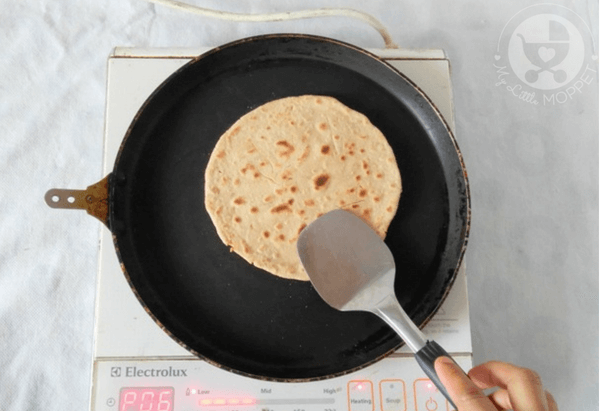 Cook the paratha over a heated skillet till both sides are cooked and brown. 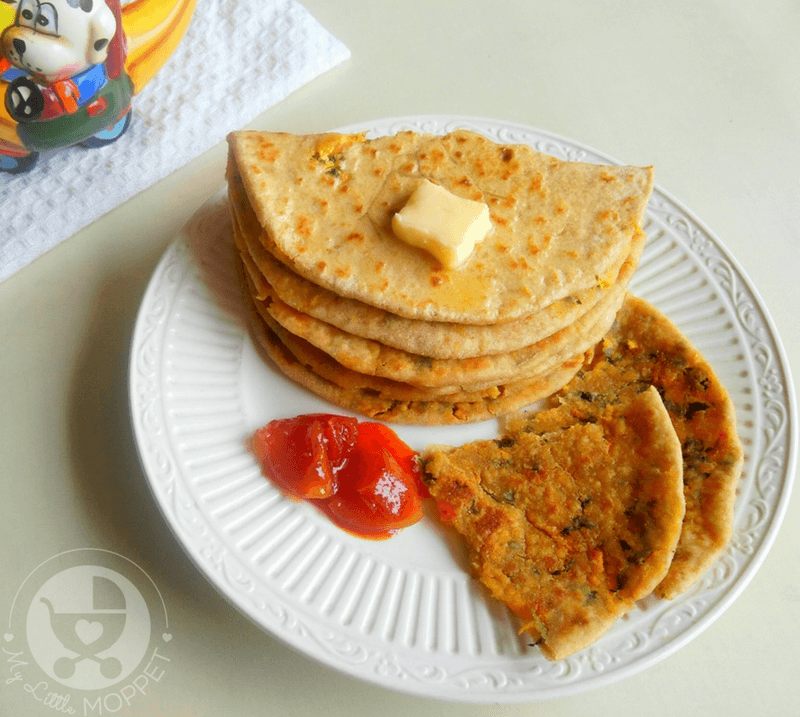 Drizzle some ghee over the paratha as you cook it. 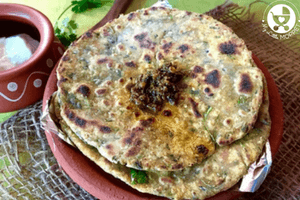 Serve the tofu paratha with sweet lemon pickle or curd.